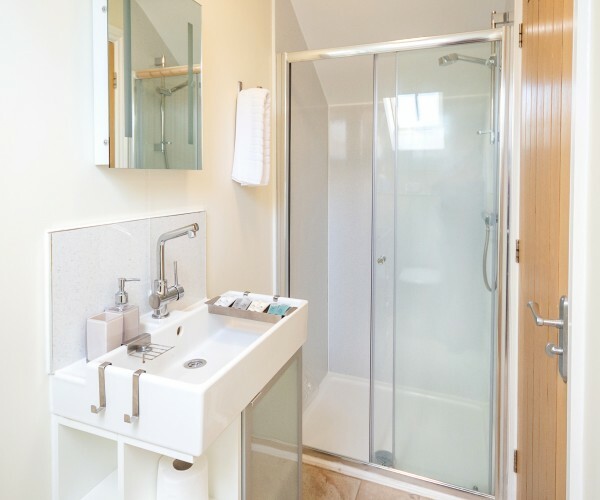 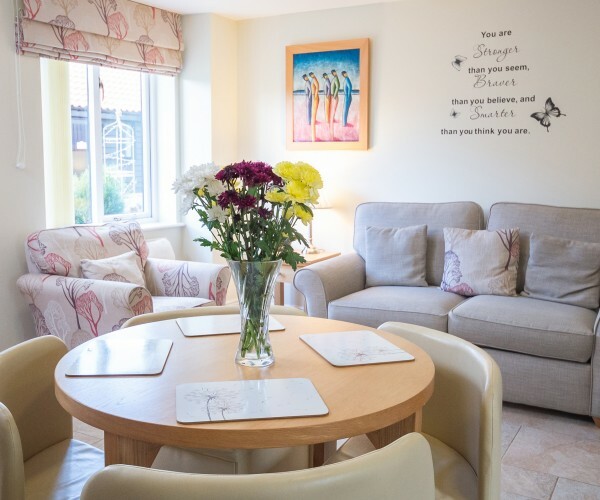 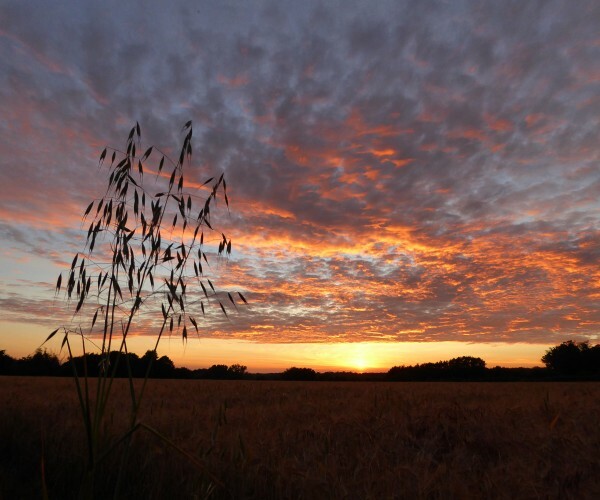 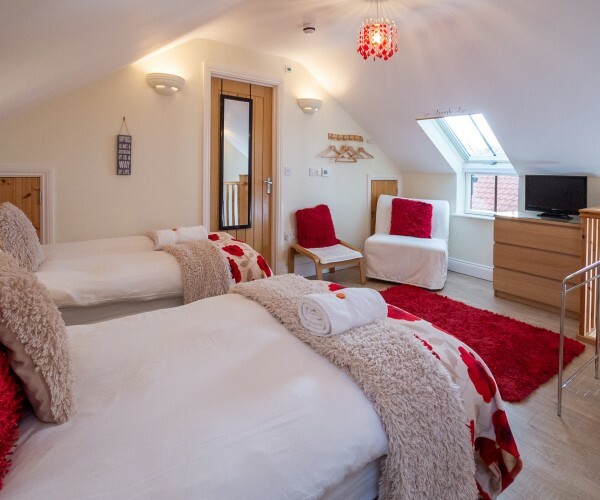 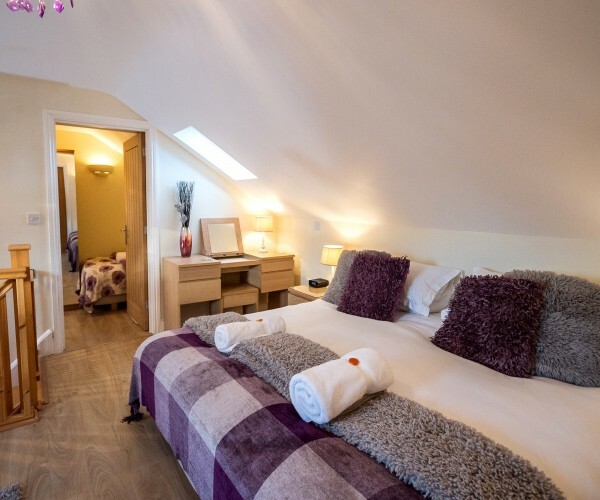 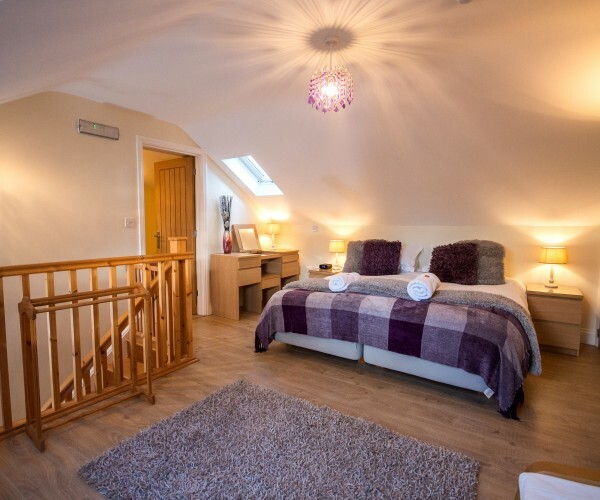 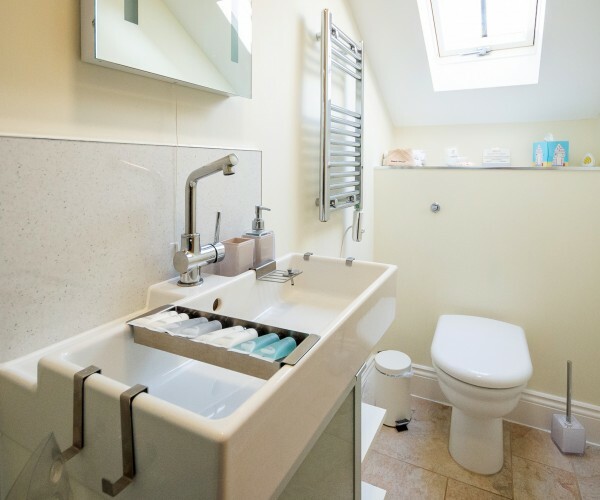 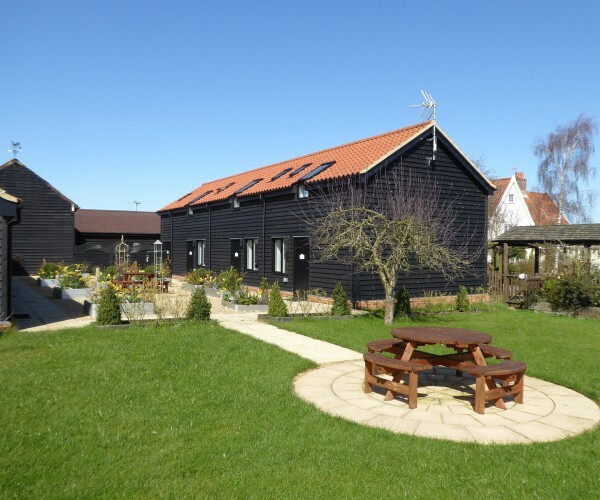 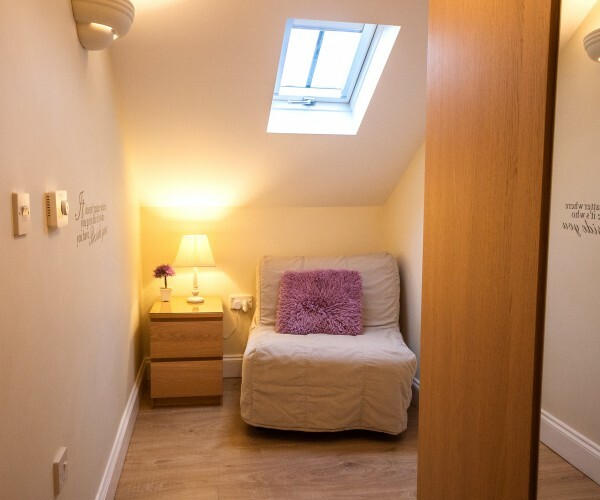 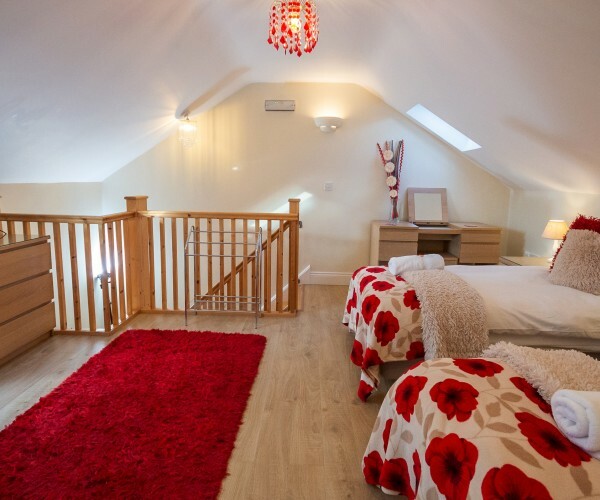 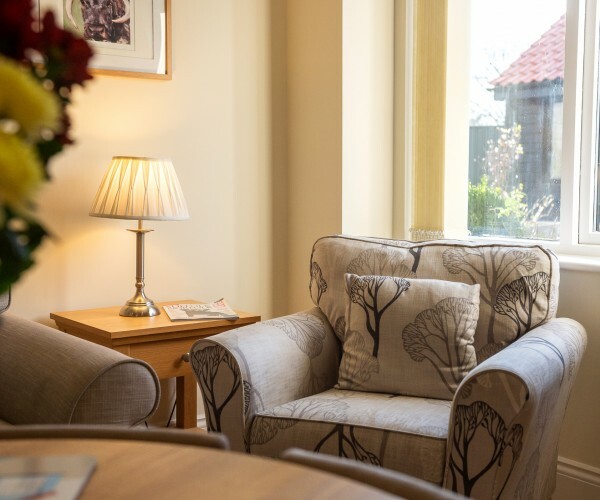 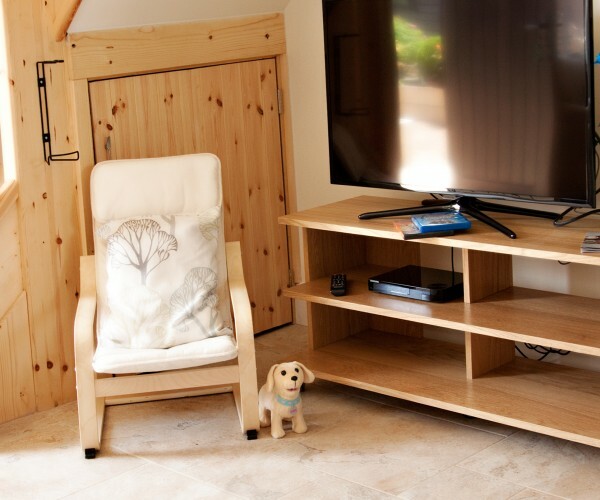 With plenty of space for you to relax, our beautiful holiday cottages offer two-storey luxury accommodation and a choice of one or two bedrooms (plus a sofabed). 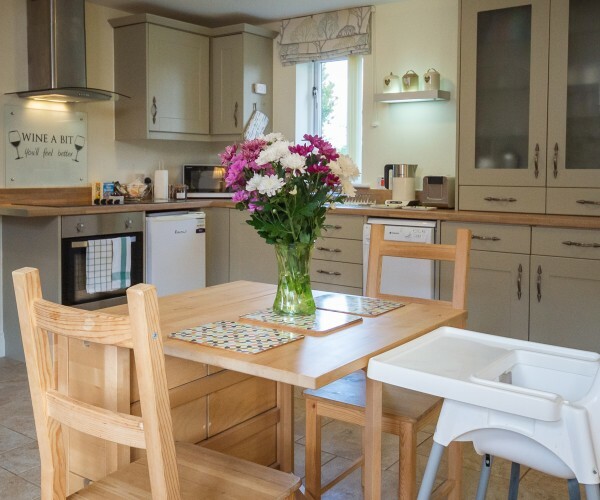 Each has a generous living area and fully equipped kitchen - a real home from home. 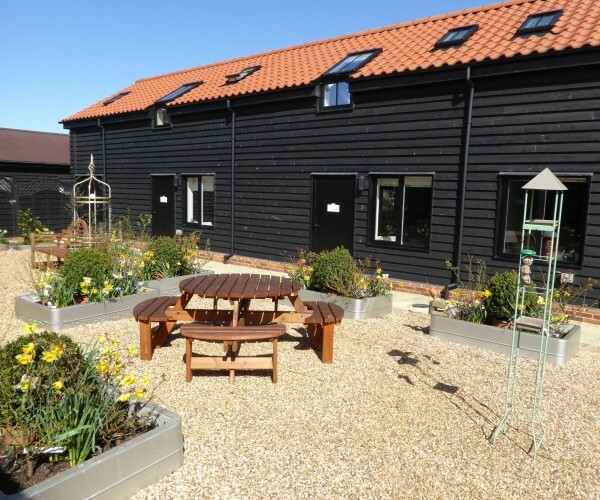 Outside, unwind in our south-facing rose-garden courtyard, feed the chickens or head off to the seaside with the family! 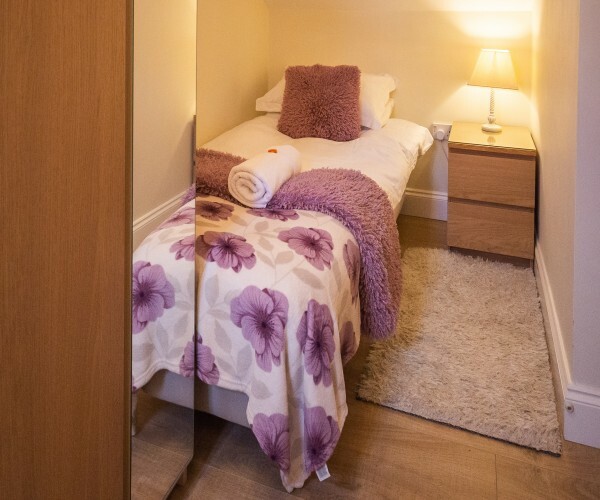 If you’re looking for something slightly more compact then we’ve also a choice of three fully self-contained Stables Studios directly opposite.